I’m excited to announce I’ll be teaching at Art Adventure at Shake Rag Alley in Mineral Point, WI, August 22-25, 2019! 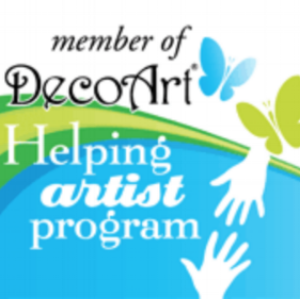 Join us for an exciting, art-filled weekend! 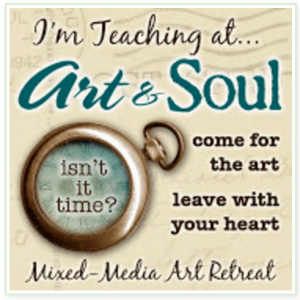 I’m excited to announce I’ll be teaching at Art & Soul Ocean City, MD October 6-10, 2019!